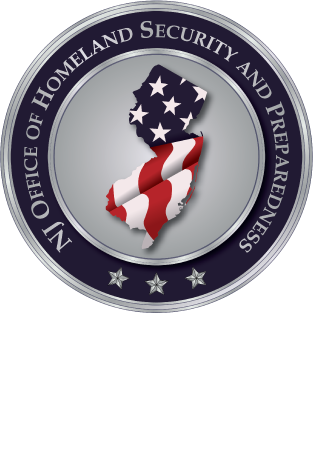 The New Jersey Regional Intelligence Academy (RIA) will be sponsoring a one day training program titled: “Integrating Intelligence into Strategic Planning.” The course is scheduled to be held in Middlesex County on Tuesday, October 11. (25 is the class maximum). There is no cost to participate. This training program will focus on ways to incorporate intelligence-led approaches into the strategic planning process within public safety agencies, especially law enforcement and homeland security organizations. In this one-day course, senior-level public safety commanders and chief executive officers will learn how to utilize intelligence-led approaches to increase their ability to identify threats, risks, and how to more effectively deploy their ever diminishing resources to support organizational goals. This course is designed for participants from various public safety agencies to develop their organization’s strategic planning processes to increase their agency effectiveness in executing their public safety mission. For your convenience a registration link is provided and is the only method of registration for this workshop. Please hit the Done button at the bottom of the link page upon completion. Pre‐registration is required no later than one week from the scheduled delivery date. Final confirmation e‐mails will be sent to the approved attendees prior to start dates. Identification is required for admission. If you have any questions regarding these workshops please e-mail MSmith@njohsp.gov or call 609‐588‐2498.